The idea of magic is something that fascinates everyone, and nothing is more iconic in magic than the magic wand. It’s kind of fun to think that a wand has the magic power to make things happen, but maybe it’s just a way to direct a wish? Either way, the idea of a magic wand is an ancient one. Magic wands might have started with “royal scepters” as a symbol of power that demonstrated the authority of a king or queen. Whatever the reason, a magic wand has the power of your own wishes and intentions because of what it is. It’s just fun to have one, and wave it through the air and proclaim your wish. 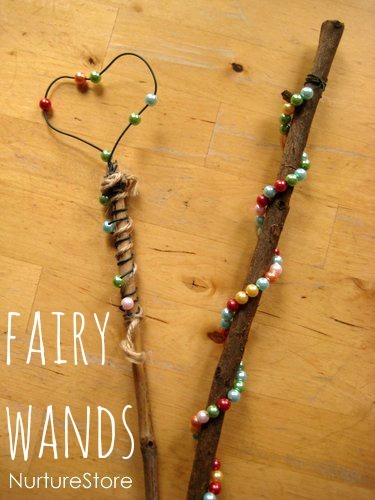 You can make a magic wand in a number of ways, from many types of wood and embellishments. They should always be as personal as possible, so that when you cast your “wish-making-spell” , it is significant to you. This entry was posted in gifts & crafts, stuff for kids and tagged crafts, Magic, magic wand on November 28, 2013 by reidenhol2013. This entry was posted in decor and tagged Christmas lights, crafts, Glass, night lights on November 27, 2013 by reidenhol2013. Several years ago, a friend of mine came to my house with a big bundle of goodies and said “Let’s make safety pin bracelets”. I’d never heard of it, but she had already made a few and knew just what to do. We dove in and it was so easy and I was surprised at how cute it looked. I still wear that bracelet and get a compliment every time! Usually I’m asked what it is made of and when I say safety pins they are just as delightfully surprised as I was. 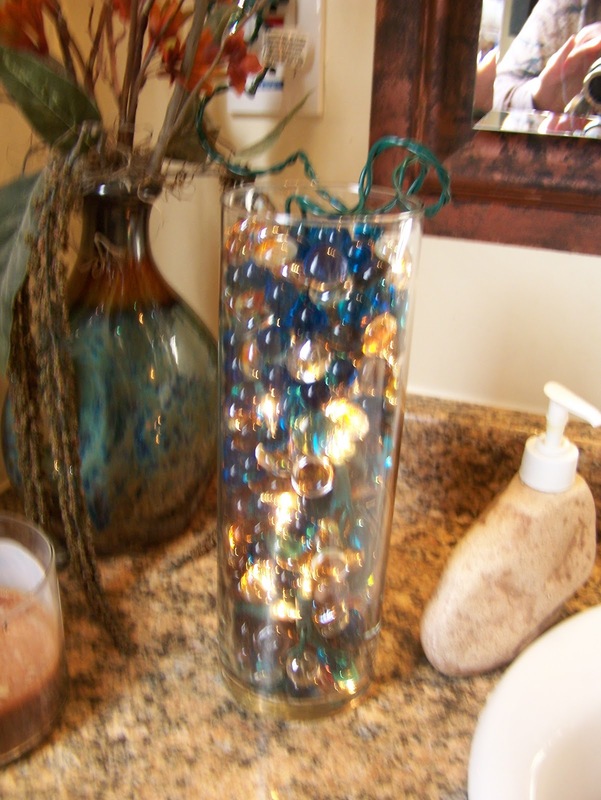 This is a very inexpensive jewelry craft and makes for a sweet personalized gift. TIP: make sure you put the safety pins one facing up and the next one facing down, and so on. this is so that the length and width of the bracelet is equal. 3)once you are happy with the length, tie a knot on one end, and another one to the one you already made. For a gift, pop it into an organza bag and voila ~ a very sweet gift! 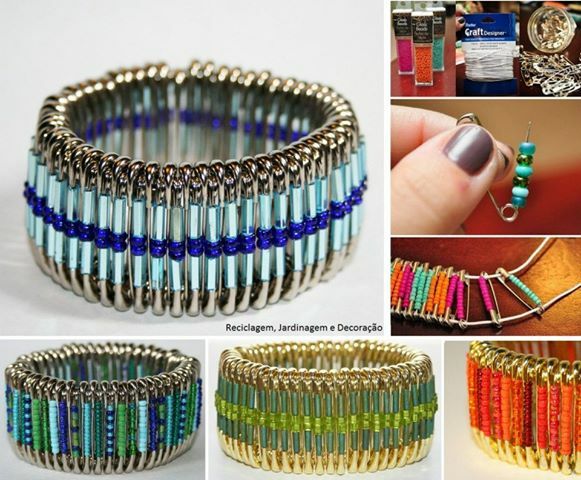 This entry was posted in gifts & crafts and tagged crafts, DIY, DIY cozy cottage, Jewelry, Safety pin, safety pin bracelet how to on November 24, 2013 by Presley-Love. Now this sounds like fun! There’s an infinite amount of clock designs that you can come up with. 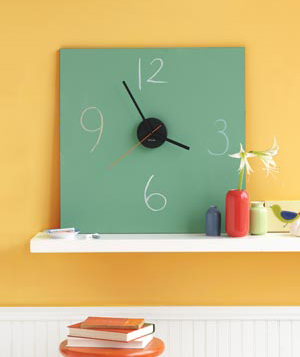 You can use about anything to make into a clock, even a tin can if you get creative with it ( haha )! So what kind of clock do you want to make? 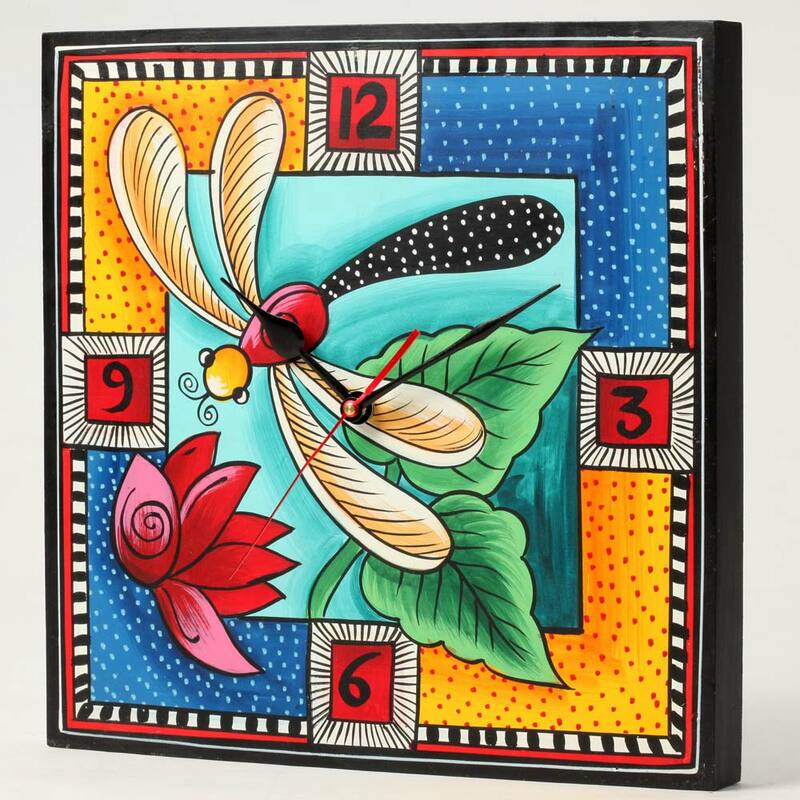 We see all the same kind of clocks in stores, but nothing that comes close to having a real magical, homey feeling to it. Face it, you’re going to be looking at the clock a lot, so might as well make something you want to look at, rather than just to know what time it is. Make it a part of your home, make it a part of you! This entry was posted in decor, furniture and tagged Cozy Cottage, crafts, Furniture, how to make a clock on November 24, 2013 by reidenhol2013. Face it, kids love crafts! And they really enjoy making things with their parents. What a better way to show your kids that you care about them, than to make arts and crafts with them? And what child doesn’t like monsters, and balloons? 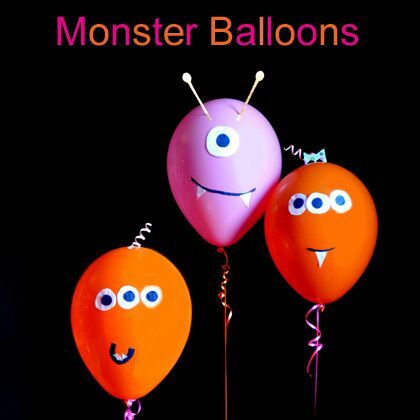 Put the two together and you have “Monster Balloons”! Imagine how much fun they’ll have walking around with their imaginary monster on a string? This entry was posted in gifts & crafts and tagged Arts, Balloon, Business and Economy, crafts, crafts for kids, Gifts, Macy's Thanksgiving Day Parade, Research balloon, Shopping on November 20, 2013 by reidenhol2013. Cranberry Glass vases for the holidays…. ooh la la perfect! How fun would it be to tint some cranberry glasses and use as vases for your holiday gatherings? 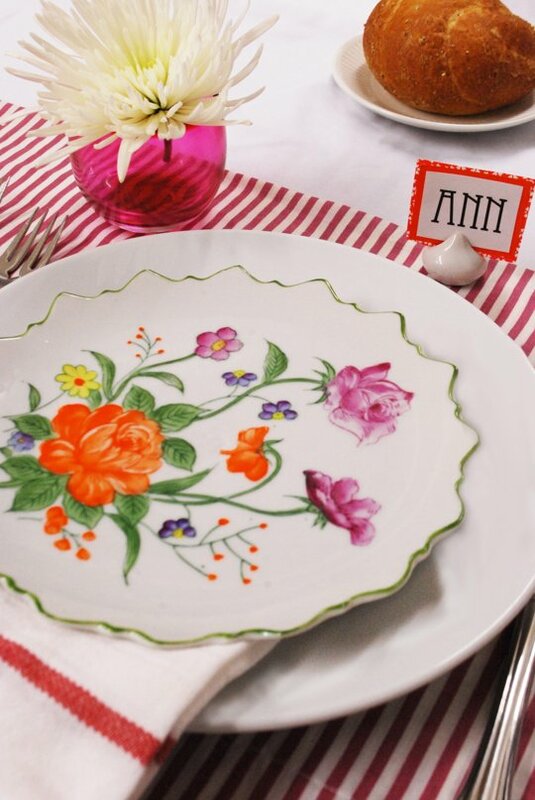 The cranberry color is symbolic of our holidays Thanksgiving and Christmas, and the color red is symbolic for making people hungry, and enjoying their meal. This is sure to give you some very special memories, and you’ll have them in your pantry ready for next years celebrations. You could also use these little beauties for Valentines Day. Once again this project requires just a few products, and an afternoon of creative bliss. 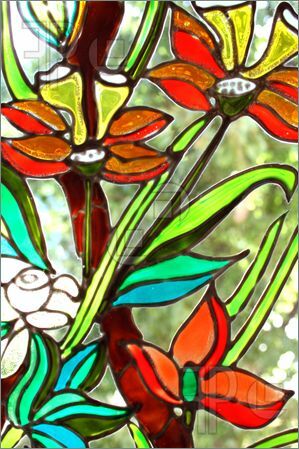 This entry was posted in decor, food & entertaining and tagged crafts, Cranberry, cranberry glass, Do it yourself, Glass, how to make cranberry glass on November 19, 2013 by Presley-Love.